If you love nuts as much as we do, you might have some questions about them. Is it bad to eat too many of them? 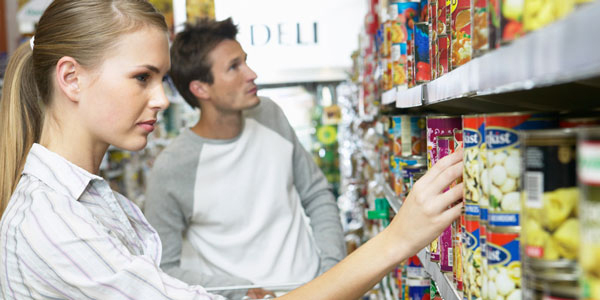 Which kinds are actually legumes? Can you survive on a diet made purely of nuts? 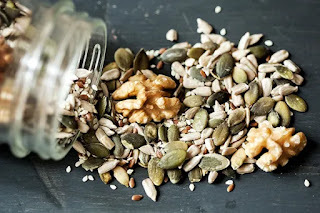 The unsaturated fatty acids, fiber and protein in nuts help lower high cholestrol, reduce blood clots(which lead to heart attacks), and improve the lining of our arteries, they also keep us full for longer periods of time and provide a good dose of Omega-3s. 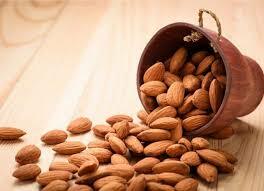 Almonds can assist with blood sugar control, reduced blood pressure and lower cholesterol levels. They can also reduce hunger and promote weight loss. Magnesium decreases stress on blood vessels, promotes oxygen flow and decreases free radical damage to the heart. 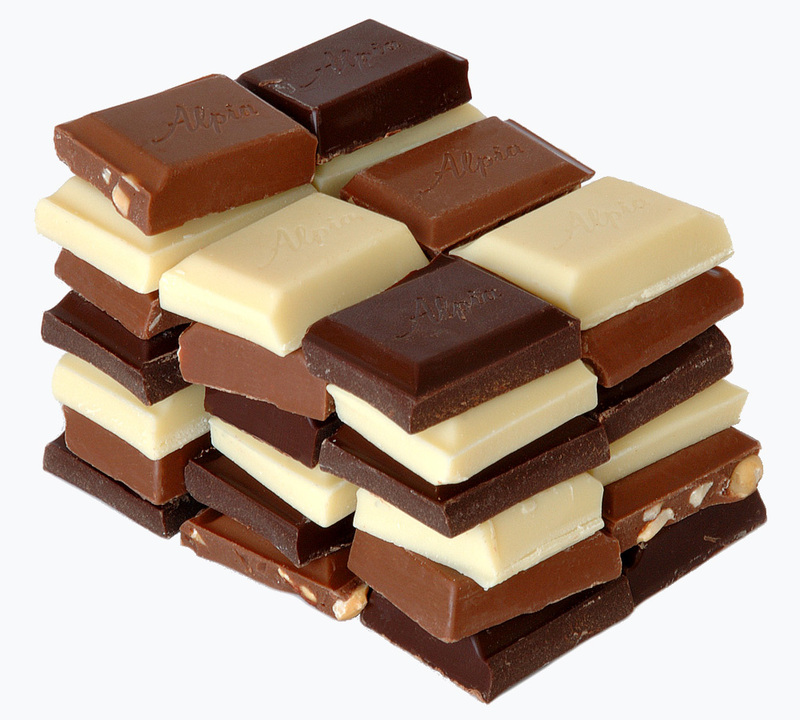 Flavonoids: In almond skins, there are 20 potent flavonoids that work together with vitamins C and E to produce antioxidant action. 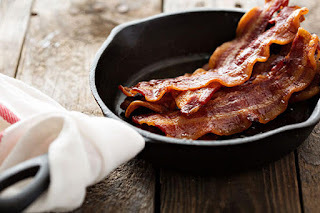 Copper: As with manganese, it is essential to the body's metabolic enzymes. Fibre and protein: One-quarter of a cup of almonds has more than four grams of fibre (which helps your digestive system work efficiently) and 7.62 grams of protein. 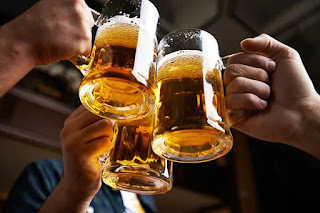 You have kidney problems. Almonds are high in oxalates, which can cause problems with the kidney and gallbladder and interfere with calcium absorption. Walnuts are a wrinkly, globe-like nut that is the fruit of the walnut tree. They grow in a hard shell, which when opened reveals the walnut. This is then split in two and hence you will be familiar with seeing them as flat segments. Walnuts are usually eaten raw or roasted. Walnuts contain important phytochemicals as well as high amounts of polyunsaturated fats which do offer potential benefits for both brain health and brain function. Omega-3 plays a part by helping to reduce oxidative stress in the brain, but also by helping to improve brain signalling and neurogenesis, which is the creation of neurons. As well as the good fats, other important nutrients such as vitamin E, folate and ellagic acid all found in walnuts also contribute to neuroprotection and memory function. 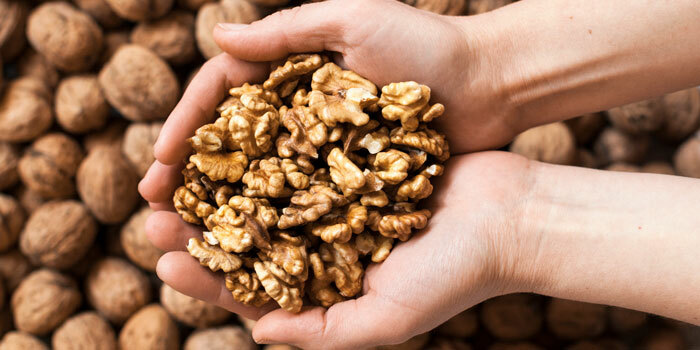 Omega-3, found in walnuts, is important in the development and function of the central nervous system. 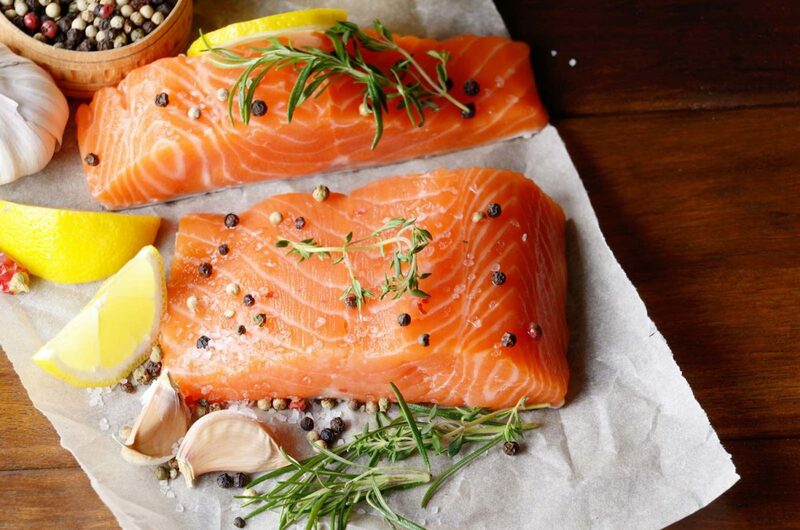 There has been positive research and clinical evidence to indicate that omega-3 fatty acids could well play a role in certain mood disorders. 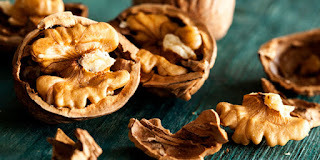 The Journal of Nutrition reports that consumption of walnuts may reduce the risk of cardiovascular disease and that walnut oil provides more favourable benefits to endothelial function, which is the lining of the inside of our blood and lymphatic vessels. There has also been research into whole walnuts and how they can improve cholesterol levels and markers for inflammation, which is also connected to a reduced risk of heart disease. 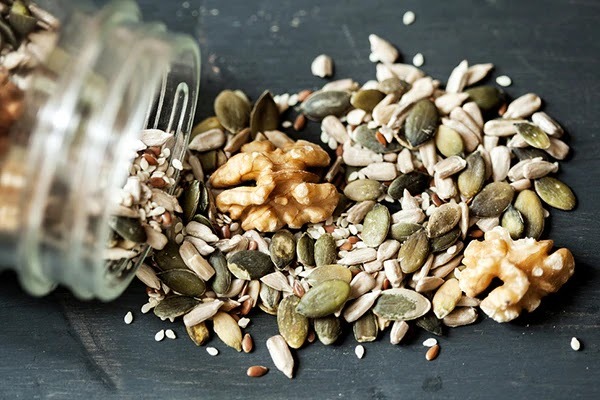 A study by the British Journal of Nutrition found that those who consumed nuts more than four times a week reduced their risk of coronary heart disease by as much as 37%. 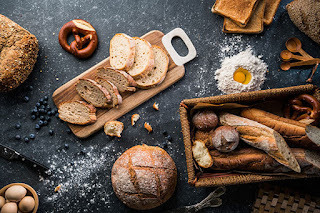 There has been some evidence to demonstrate that consuming walnuts in the place of other foods does not cause weight gain even though they are energy rich, offering a great snack alternative for those looking to manage their weight. A recent animal study has shown that consuming walnuts can enrich the gut microbiome and increase particular good bacteria strains, which could offer benefits to humans with more research. Pistachio, commonly famous by the name ‘Pista‘ in (Hindi,Gujarati,Marathi,Punjabi) also known as ‘Pistha Pappu‘ in Telugu is from Western Asia but it is mostly also available in the Mediterranean region. The nutrient rich pistachio is a nut. 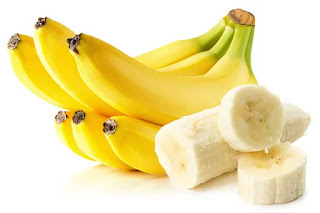 Actually pistachio is a fruit, but the the outer shell of the fruit is removed and the yellow coloured seed kernel is usually eaten as it is edible. Pistachio benefits include the presence of vitamin A, vitamin E and anti-inflammatory properties reducing the inflammation in the body caused due to any problems . helps in breaking down proteins into amino acids resulting in glucose tolerance. Pistachio oil is an excellent natural moisturizer. It happens to be naturally infused with demulcent properties which tend to have highly hydrating and smoothening effects on the skin. You can consider substituting your regular moisturizer with Pistachio oil in order to get that smooth and silky skin . Did you know that Pistachio is highly beneficial when it comes to ageing? 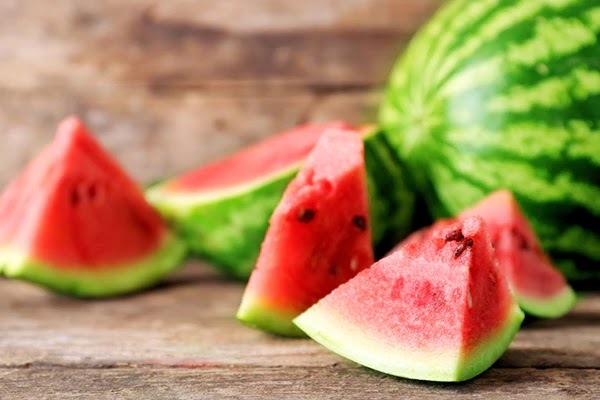 They contain a variety of potent antioxidants that tend to neutralize free radicals, a chief culprit behind premature aging and in ensuring soft & silky skin for a longer time. Pistachios contain a considerable amount of essential fatty acids which are vital for maintaining a healthy, glowing complexion. Including green apples in your routine diet help you ensure a robust, radiant skin all the time. Being a rich source of vitamin E, a fat soluble antioxidant, Pistachios play a vital role in maintaining hale and hearty skin. They protect your skin from sun damage, thereby reducing the odds of skin cancer and sunburns . Pistachios help promoting healthy vision and are highly recommended to those struggling with any vision related issues . 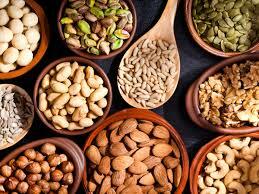 Thanks to being the host of various hair benefiting fatty acids, pistachios stimulate the growth of healthy strands . It is also an excellent treatment for strengthening the locks. A hair mask using pistachios deeply nourishes and moisturizes your hair while improving the flexibility of hair fibers. In addition, it is also a great remedy for treating split ends, dehydrated and colour damaged hair. 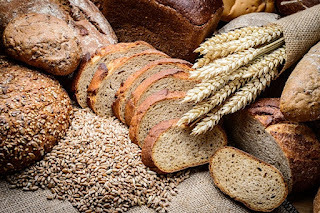 Biotin deficiency is among the key factors contributing to hair loss. Pistachios contain considerable amount of biotin and their regular consumption may help you combat hair-loss effectively. Pistachios: How To Select And Store Them? 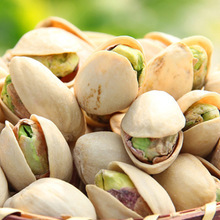 Pistachios are available in many different forms such as unshelled, shelled, salted, roasted, etc. It’s is always advisable to settle on raw, shelled pistachios rather than processed and salted ones as they lose large nutritious values while processing. Also make sure not to pick the pistachios having some cracks other than the natural cleave or having rancid smell. Stock up the shelled pistachios in a sealed, airtight container and unshelled in a cool, dry place. You can also freeze or refrigerate pistachios for almost one year. Cashews have a buttery, sweet, and salty taste, an unmistakable shape, and they are an excellent source of vitamins and minerals. They grow on cashew nut trees, which are native to subtropical climates. Raw, unsalted cashews are often used in vegan recipes as well as in Indian cooking. Many of us eat cashews after they have been roasted and salted, which turns them into a delicious snack. The copper and iron in cashews work together to help the body form and utilize red blood cells. This in turn keeps blood vessels, nerves, the immune system, and bones healthy and functioning properly. We’ve all heard that carrots are good for your eyes, but it might come as a surprise that cashews are too! 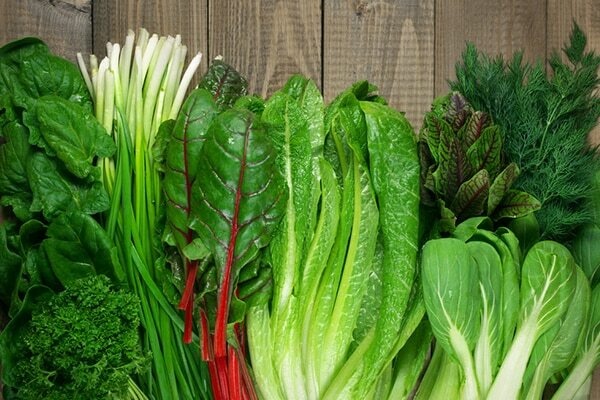 They contain high levels of lutein and zeaxanthin, which act as antioxidants when consumed regularly. 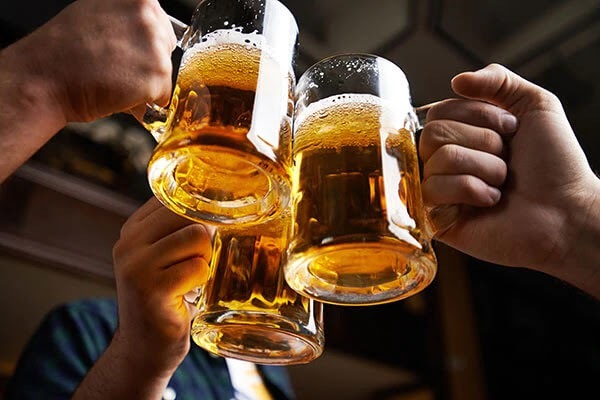 These compounds protect the eyes from light damage (which can turn into blindness in the elderly), and can even help decrease the instance of cataracts. According to Harvard research, two servings of nuts a day is helpful in fighting against cardiovascular disease, diabetes, and cancer. 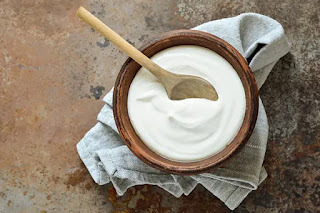 Replacing animal fats and proteins with the mono-and polyunsaturated fats found in cashews is an excellent way to manage your weight and reduce the build-up of fat and cholesterol in the heart. Cashews contain a lot of vitamins and nutrients, but they also contain a lot of fat. 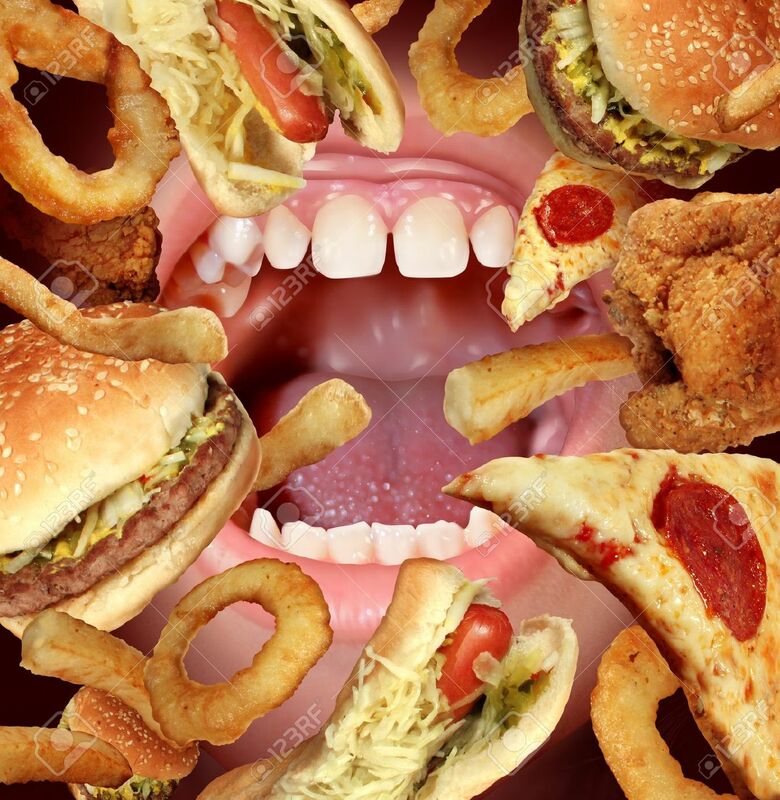 The good news is that these fats are mostly monounsaturated and polyunsaturated. When substituted for saturated fats and eaten in moderation, mono- and polyunsaturated fats can help improve heart disease as well as reduce the risk for stroke and prevent weight gain. 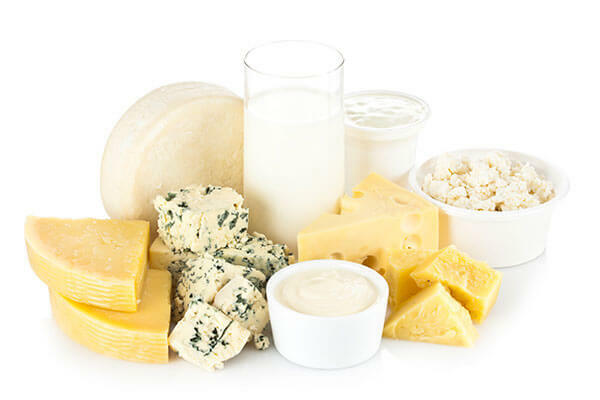 Polyunsaturated and monounsaturated fats also contribute vitamin E to the diet. Vitamin E is a powerful antioxidant that is great for promoting positive cell growth and overall health in the human body. 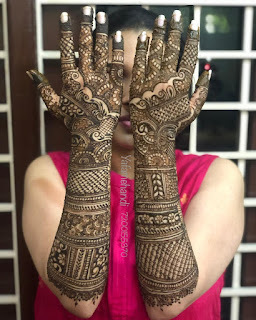 The day of wedding is a special day in the life of every women and it is quite usual that she will be ready to cover the extra mile to look her best on this special occasion. 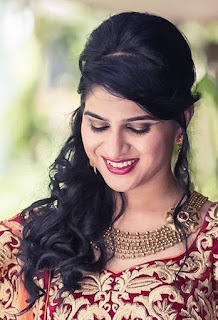 The hairstyle always plays a very important role in the overall appearance and hence it is really important for the bride to get the right hairstyle that matches with her face as well as her dress and accessories. Two things that every bride-yo-be frets over are hair and makeup. When it comes to wedding day hair, there is such a wide variety of options that one tends to getoverwhelmed. Shoud I leave my hair open? Or should I go for an elegant updo? Will my hair get messed up if I leave it loose? How will it look in th photographs? These are a few of the many questions that brides worry about when they deciding on their wedding look.Well, I'm here to relieve some of the tension! 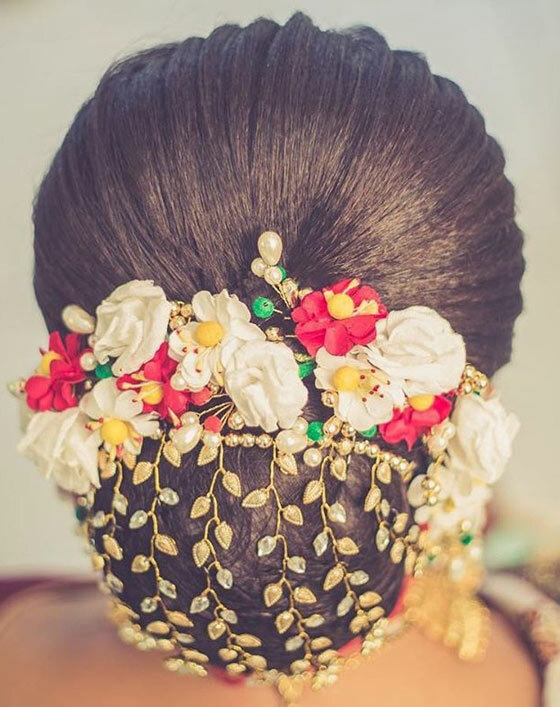 I have compiled our few picks of Indian bridal hairstyles that you can peruse at your pleasure before making your decision. So let's get right into it! It is best suggested for the brides to be, to try out different wedding hairstyles before the final day of wedding, to find out the one that suits her best. This article will provide you with a detailed collection of different wedding hairstyles particularly for the Indian brides. 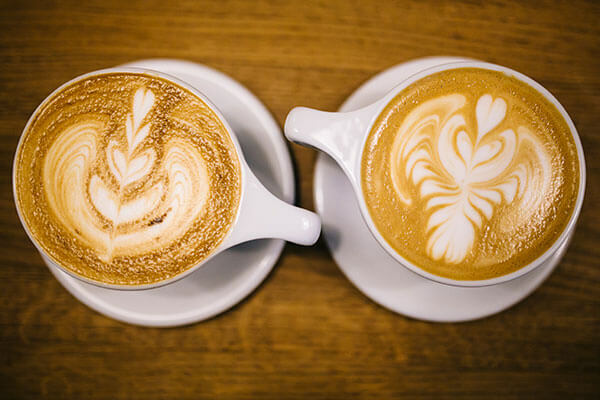 Check out the collection to pick and try the best ones from the lot. It is one of the simplest hairstyles and gives a classic look. You have to gather your hair for create a bun, and then secure this part by using spray and pins. Add accessories to create a gorgeous look. 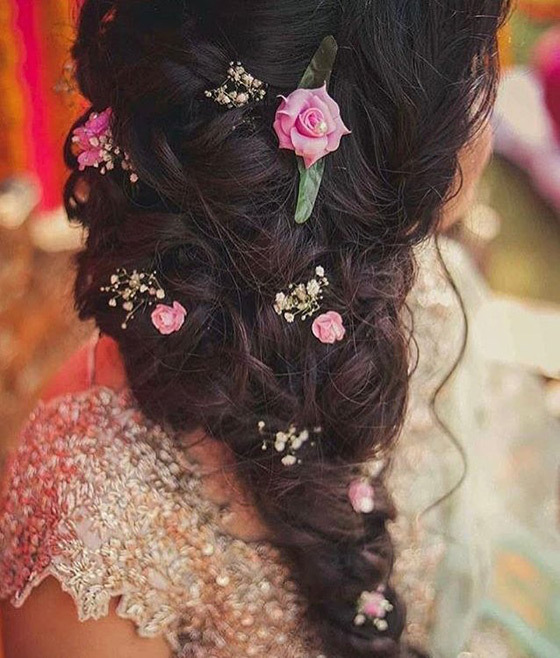 On your wedding day, you may choose this hairdo for beautifying yourself. Remove all the knots and tangles from your hair with the help of a wide-toothed comb. Partition off two 2 inch sections of hair from near your left and right temples. Comb back the rest of your hair with a fine-toothed comb and tie it into a ponytail a couple of inches above the nape of your neck. Insert the very end of your ponytail into the hair donut. Start rolling the hair donut up the length of your ponytail while wrapping your hair around it. Make sure you keep spreading the hair from your ponytail evenly around the donut, so that by the time it reaches the base of your ponytail, it is completely hidden from view. When your donut has reached the very top of your ponytail, secure it to your head with the help of U pins. Now, take the left section of hair that you had left out earlier, cross it over the top of the bun, and pin it under your bun on the right. Repeat the previous step with the right section of hair. Insert 4-5 flowers on one side of your bun with the help of bobby pins. Finish off with a few spritzes of strong hold hairspray to set the style in place. Insert a bumpit under the hair at the crown of your head. Leaving out your bangs, smooth over the hair at the top and sides of your head over the bumpit and pin them in the center at the back of your head. 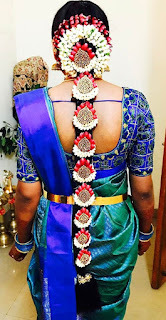 No South Indian bridal outfit is complete without a traditional poola jada. 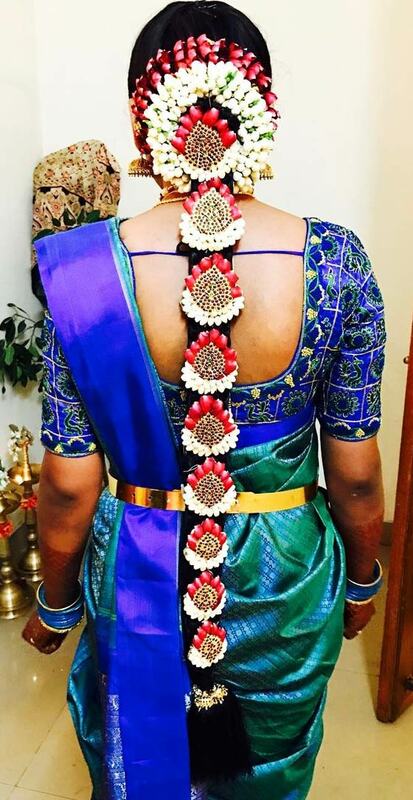 A poola jada is basically a two-piece floral accessory that goes like a crown around the base of the braid and all along the length of the braid. Once adorned, the bride looks nothing less than a queen. Start off by applying smoothening serum to your hair to get rid of any frizz. Back comb your hair with a fine-toothed comb. Split your hair into 3 sections and start braiding your hair. When you have braided till about halfway down, add your savaram to it and split it evenly between the 3 sections of your hair. Add your jadagantalu when you have braided about 3/4th of the way down. Continue braiding right till the end and secure with a hair elastic. Affix your poola jada to the base and length of your braid with the help of bobby pins and U pins to finish off the look. When it comes to the Big Fat Indian Wedding, flowers play a pivotal role in its every aspect. This beautiful floral hairstyle is testament to that. 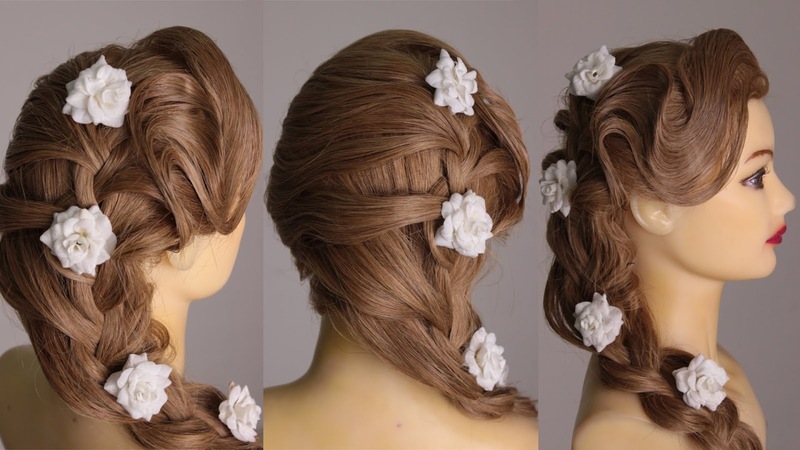 With just a few curls and some artificial flowers in pastel colors, this simple braid has been transformed into a thing of beauty. Pile the front sections of your hair on top of your head and secure them haphazardly with some bobby pins. Gather all your hair on one side and simply braid it into a side braid. Attach some artificial flowers along the length of your braid with the help of some U pins. Pull out some strands of hair from the front to frame your face and finish off the look. Roughly run a straightening iron through your hair to get rid of all the frizz. Part your hair deeply on one side. Pull back all your hair from the front and pin it at the back of your head. Gather all your hair onto one side and simply braid it right till the end. Loosen and pancake your braid to make it look wider and finish off the look. 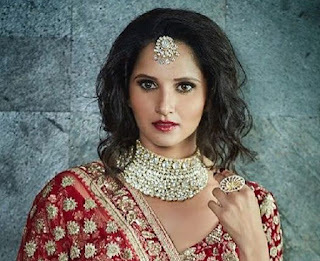 From being an ace tennis player to being the most stunning bride, is there anything that Sania Mirza can’t do? Here, she has gone a more unconventional route by styling her hair in this faux shaggy bob for her wedding. Roughly part your hair down the middle. Leaving out the first (shortest) layer of your hair, gather all your hair at the back and make a simple braid. Spritz on lots of texturizing spray all over your first layer of hair and mess it up with your hands to make it look like a faux bob and finish off the look. Apply smoothening serum all over your washed, dried hair. Sleek back all your hair with a fine-toothed comb. Tie your hair into a low ponytail a little above the nape of your neck. Twist and roll your ponytail into a bun and secure it to your head with some bobby pins. Insert your juda net around your bun. 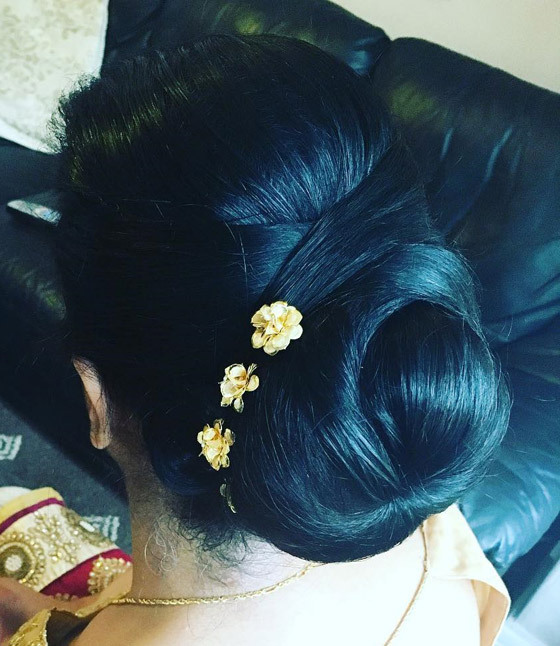 Use U pins to attach artificial flowers around the top circumference of your bun. Spritz on some strong hold hairspray to finish off the look.